Heritage Distribution is your one-stop shop for all your flooring needs. 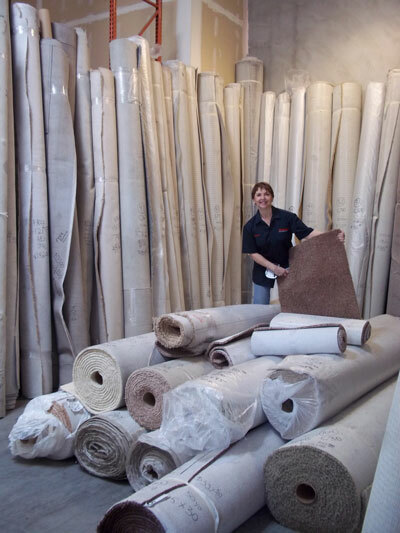 We have hundreds of square feet of carpet in-stock and ready to be installed at your home. 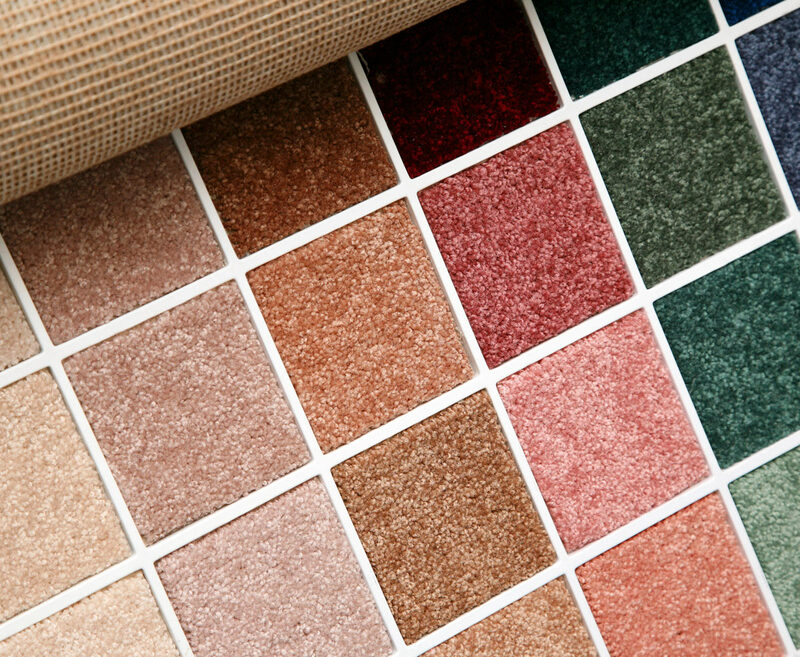 We also have thousands of carpeting samples for you to look at. Whatever you want, we can get the carpet of your choice directly from the name brand manufacturer. Come check out our samples and see what you like. At Heritage Distribution, we only use our employees, not subcontractors. We are a licensed, bonded and insured family owned company. We have contractor's licenses to do all your carpet installations and other jobs with flooring or cabinetry. Our employees are trained in carpet installation. Also, don't forget to pick padding for your new carpets! !